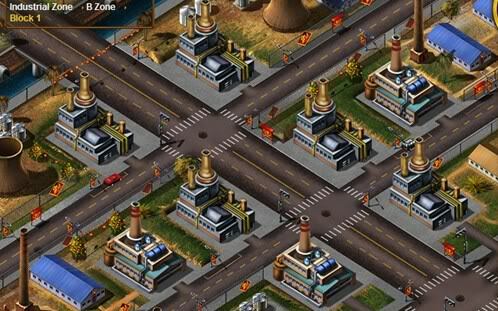 Business Tycoon Online is a massively business simulation browser game. 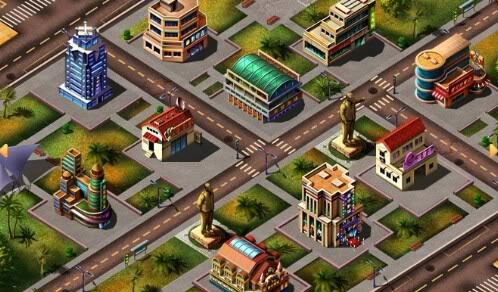 Players will act as an entrepreneur to fight in Liberty City, starting with a small shop, experiencing all difficulties and challenges on their way, constantly expanding their business territory and raising social status until they become a famous entrepreneur through their hard work. 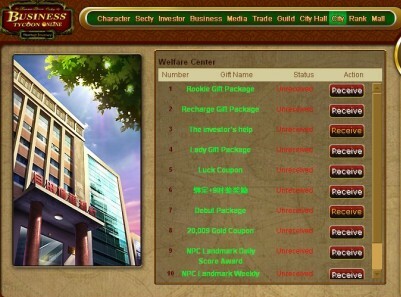 This game is persistent and continue while the players is logged out,All characters will level up their social class by finishing daily tasks and routines. The experience and social class remain as advanced as they were when your last time login. But some of your status will be changed by other players� affection. 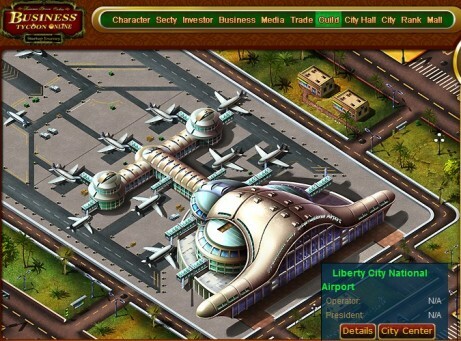 Business Tycoon Online is free to play, no installation required. Just click away from being the first entrepreneur in Liberty City to grab your first bucket of gold. This game features several interesting systems that all combine to produce a fine Browser game - I almost overlooked it and I am glad I did not. Give it a try!